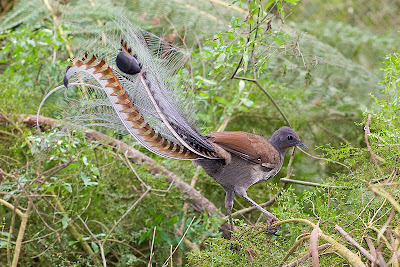 Superb lyrebird Menura novaehollandiae, photographed by Fir002. 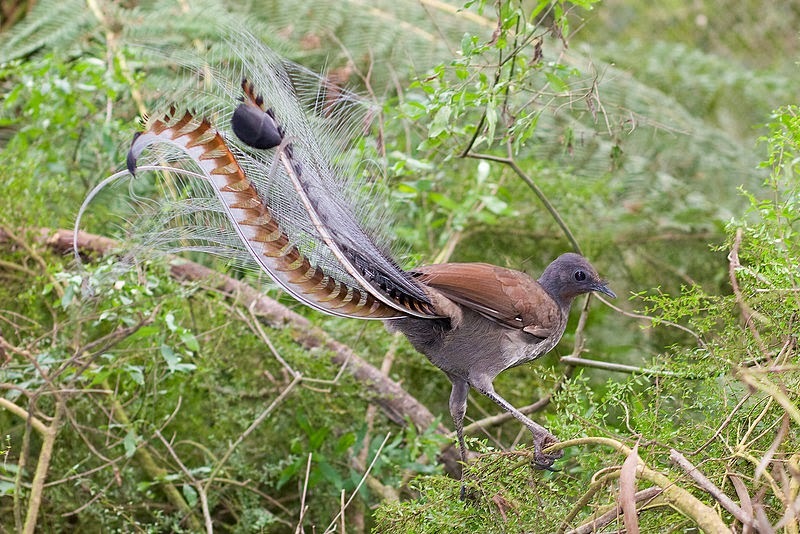 The Menurae include two genera of Australian birds, the lyrebirds Menura and the scrub-birds Atrichornis. Members of this clade have three pairs of intrinsic syringeal muscles (Ericson et al. 2002). [EC02] Ericson, P. G. P., L. Christidis, M. Irestedt & J. A. Norman. 2002. Systematic affinities of the lyrebirds (Passeriformes: Menura), with a novel classification of the major groups of passerine birds. 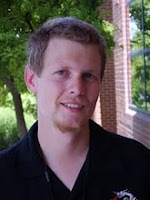 Molecular Phylogenetics and Evolution 25: 53-62. [R66] Ramsay, E. P. 1866. Description of a new species of Atrichia from the Richmond River, New South Wales. Proceedings of the Zoological Society of London 1866: 438-439.